The number of NHS managers being paid the equivalent of more than £300,000 a year has doubled in just 12 months, it can be disclosed. 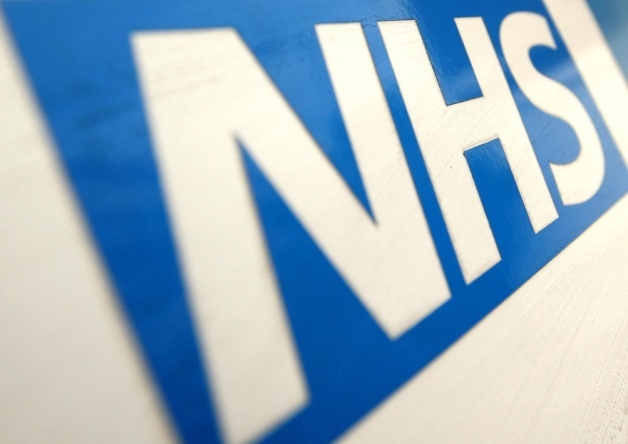 In some cases, cash-strapped health trusts are hiring temporary executives for hundreds of thousands of pounds, an investigation by The Telegraph has found. Patients’ groups said the “exorbitant” rates could not be justified, and nursing leaders said the sums were a “kick in the teeth” for junior staff who were refused a one per cent pay rise. NHS board reports indicate that during 2013-14, 44 “interim” executives were employed on rates of £1,000 a day — the equivalent of £228,000 a year — compared with 24 the year before.